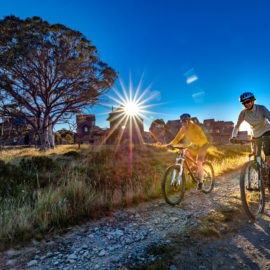 The mountain town of Dinner Plain is one of the most architecturally unique places in Australia and is the perfect base for alpine adventures. 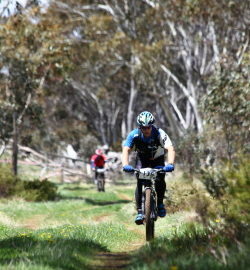 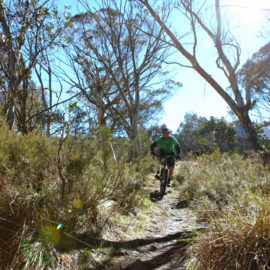 Literally from your door, jump on walking trails, mountain bike trails, running tracks or 7 Peaks Rides. 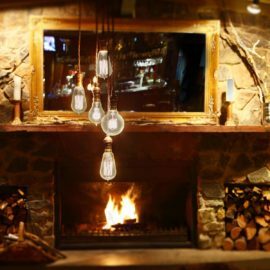 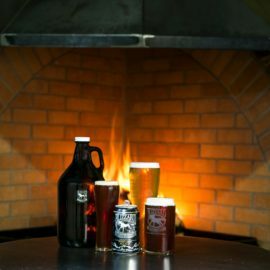 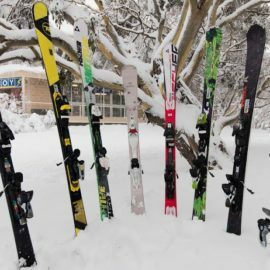 Enjoy some high country hospitality at one of the cosy lodges or cafes open year round and don't miss a visit to Australia's highest brewery. 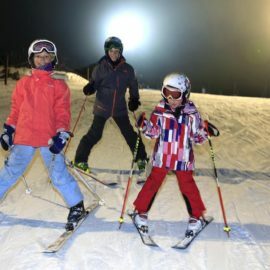 There’s ample accommodation from private chalets to hotels and lodges. 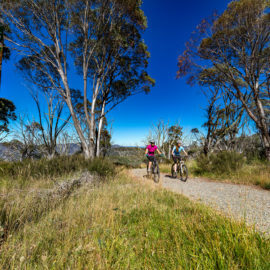 Dinner Plain is on the Great Alpine Road just 10km from Mount Hotham. 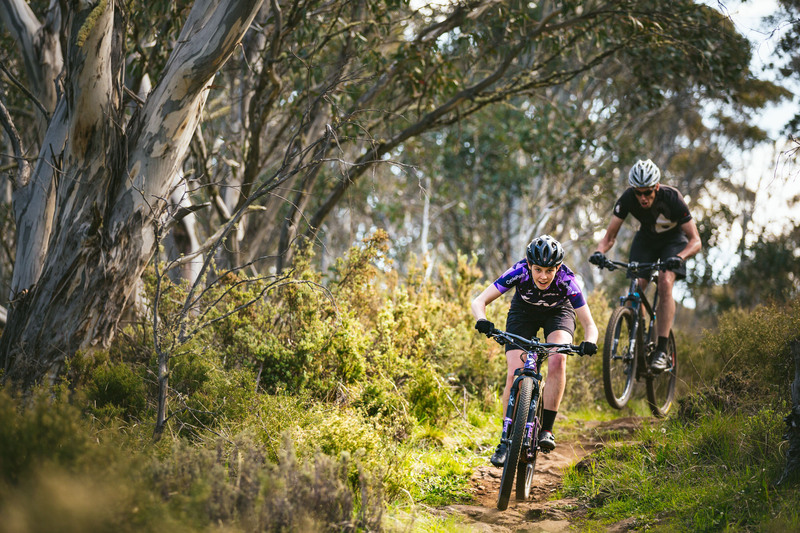 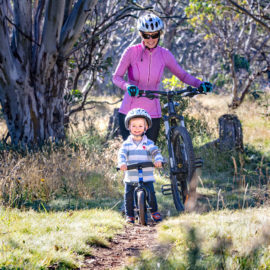 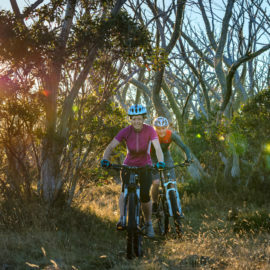 Dinner Plain sits nestled in the Alpine National Park, creating a magnificent setting for trails that leave from the door, so leave the car and ride. 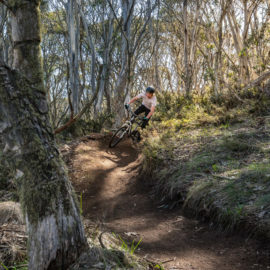 There are loops for everyone and you can hook in a cafe, bar or brewery on your ride, then head back onto the trails. 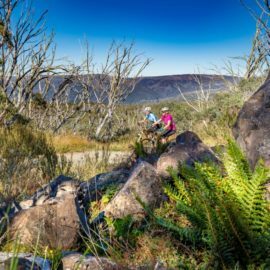 This often surprisingly challenging 7 Peaks ascent will work your legs like only the High Country can.  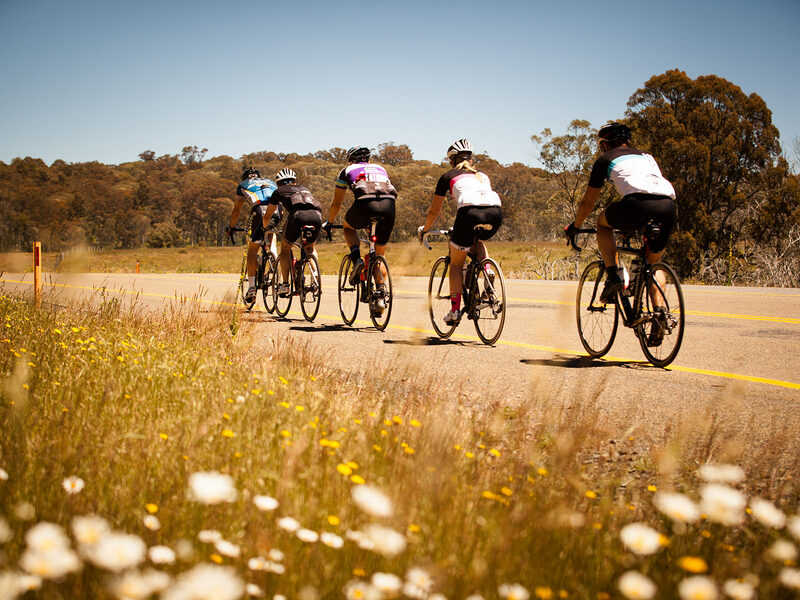 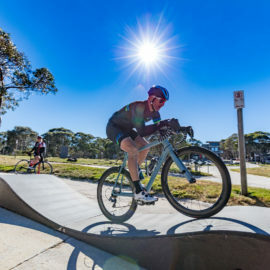 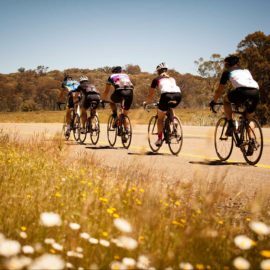 Start by climbing out of Omeo, past Cobungra Station on the Great Alpine Road, taking note to grab a breather at the Kosciuszko Lookout 20 kilometres along the way. 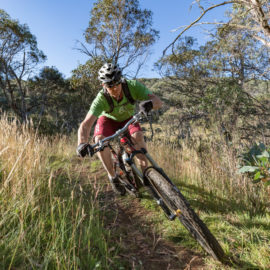 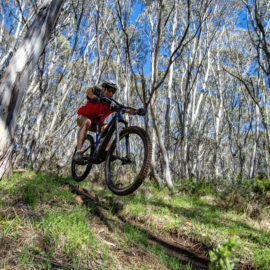 The climb is steep to start; a 400 metre ascent followed by undulating road and another long steep climb from the Victoria River to the alpine plateau. 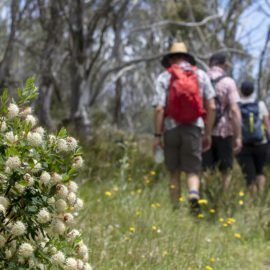 Climb through the changing landscape of alpine ash, snowgum forest and heathland.